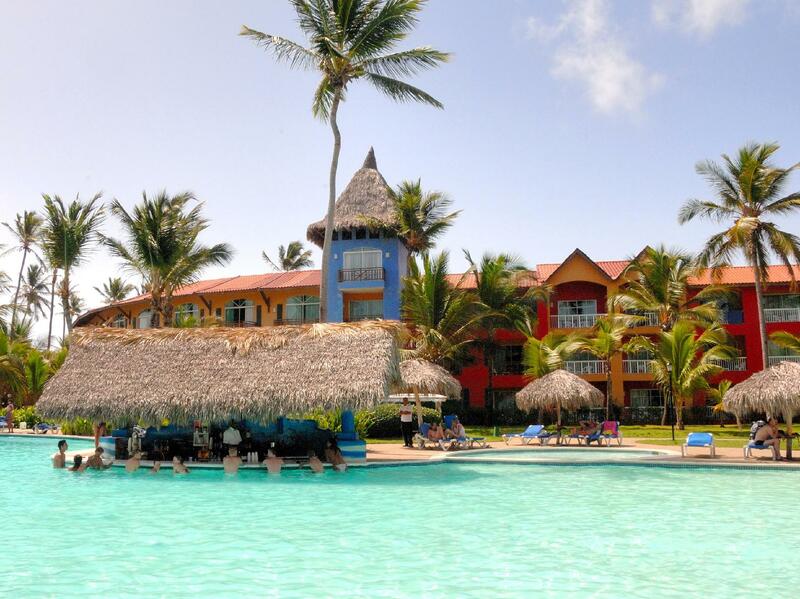 ﻿ Best Price on Caribe Club Princess Beach Resort & Spa in Punta Cana + Reviews! Have a question for Caribe Club Princess Beach Resort & Spa? For travelers who want to take in the sights and sounds of Punta Cana, Caribe Club Princess Beach Resort & Spa is the perfect choice. Only 25. Km away, this 4-star hotel can be easily accessed from the airport. For sightseeing options and local attractions, one need not look far as the hotel enjoys close proximity to Arena Blanca Beach, Tower Casino, Mini Market. Offering hotel guests superior services and a broad range of amenities, Caribe Club Princess Beach Resort & Spa is committed to ensuring that your stay is as comfortable as possible. The hotel provides 24-hour room service, casino, 24-hour front desk, Wi-Fi in public areas, car park to ensure our guests the greatest comfort. All guest accommodations feature thoughtful amenities to ensure an unparalleled sense of comfort. The hotel offers fantastic facilities, including hot tub, fitness center, sauna, golf course (within 3 km), outdoor pool, to help you unwind after an action-packed day in the city. Whatever your reason for visiting Punta Cana, the Caribe Club Princess Beach Resort & Spa is the perfect venue for an exhilarating and exciting break away.